I have investigated that there are large number of Chinese people in Indonesia. But to watch the World Cup live, Indonesia is not an ideal place to watch World Cup live, the state-run TV set would only broadcast some of the matches, people in Indonesia are forced to watch the channels from foreign countries that would require payment. TVB had acquired the right to broadcast World Cup live from FIFA. 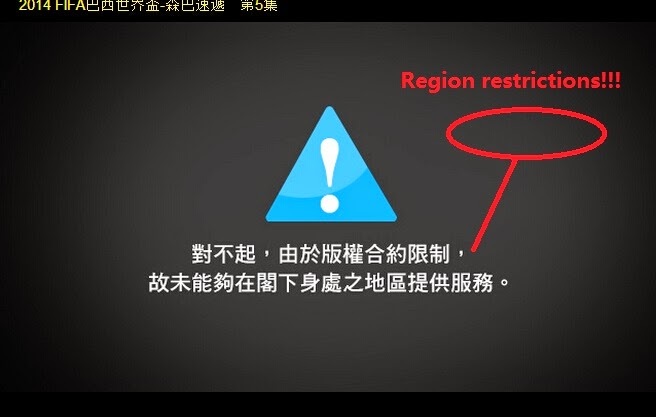 So the solution for Chinese people in Indonesia is to connect to TVB network TV to watch the World Cup live. First of all, i shall tell you that there are overall 22 matches that are free to watch, including one showdown, two semi-showdown. 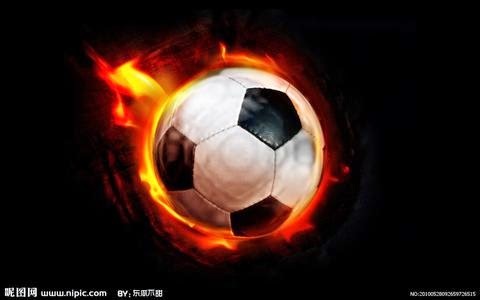 Next is about how to watch World Cup live on TVB online TV. First of all, you shall know that Indonesia IP addresses are not acceptable for TVB website.You would be barred for region restrictions. You need a Hongkong VPN to watch it. And be aware that not all matches are free, but only 22. And if you wanna watch other matches, you would pay to TVB. Of course, you have to be the member first.